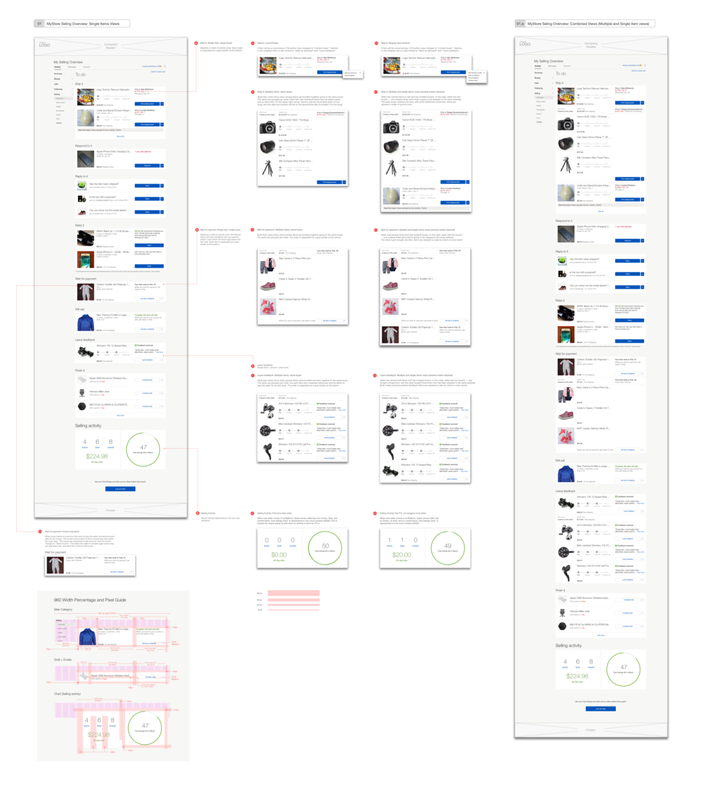 For an e-commerce company I worked for, I collaborated with other designers to redesign the company's landing page as soon as their users logs in. The goal is to provide an intuitive and actions-oriented design approach to everything that the online store provides. This in turn educates first time users of what they can do on the site, and empowers them to grow their own online store from first time sellers to business owners.